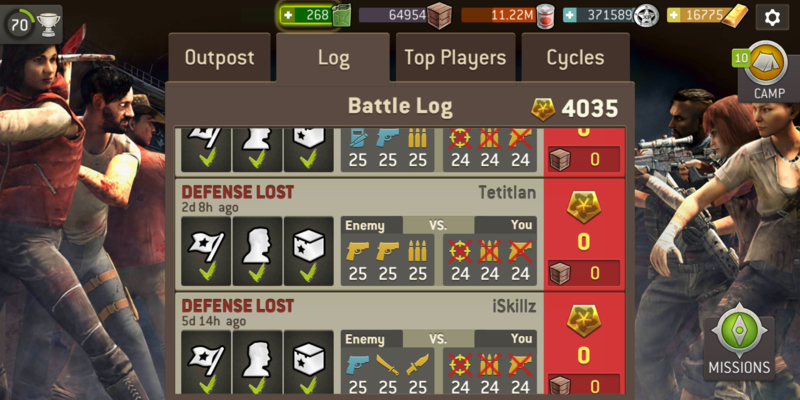 Why am I not losing Influence Points in Outpost raids? Sorry for reposting this, but when I originally asked it, it inexplicably ended up in the German-speaking section. When someone raids my outpost and loses, I gain Influence Points. When I raid someone’s Outpost and win, I gain Influence Points. But when someone raids me and wins, I don’t seem to lose any Influence Points. If someone with much higher influence than you beats your defense then you will have zero points taken away. Yeah sometimes people capture your goods and bug out without killing your defenders. You won't lose any points if that happens. Look at the leaderboard and you will see how high in the tiers both of those players are (7,000 and 8,000). So when they raid you in the 4,000 tier, you will not lose any influence points. Makes sense now. Thanks everyone!